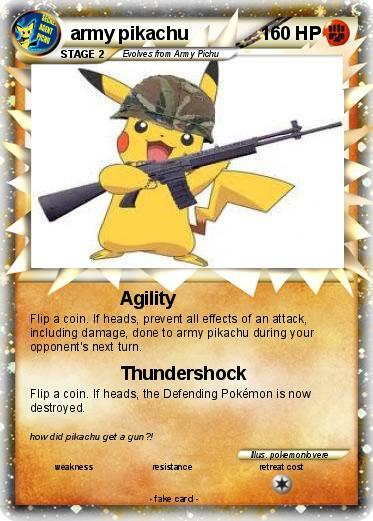 The next Defending Pokemon will explode- that means it was knocked out. This attack is so evil that it goes on for 10 turns. Comments : When did Togipi get EVIL?? !